On 12 March 2016, ten head teachers from schools in London set off for a twelve day educational trip to China. 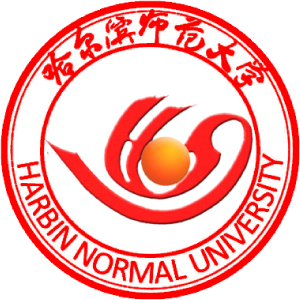 The trip, which involved visiting Beijing and Harbin, was organised by CITCM and was supported by Hanban (Confucius Institute Headquarters) and Harbin Normal University (CITCM’s Chinese partner university). As a result of the school visits, four head teachers have started to develop partner school relationships. These partnerships will have a profound impact for the mandarin learning in their schools as it will give the students a unique interactive learning experience and will also put mandarin learning into context. After a very successful visit to Harbin, the head teachers travelled to Beijing where they gained a greater insight into China’s culture by visiting points of cultural and historical interest. The most popular sites included the Great Wall of China and the Summer Palace. 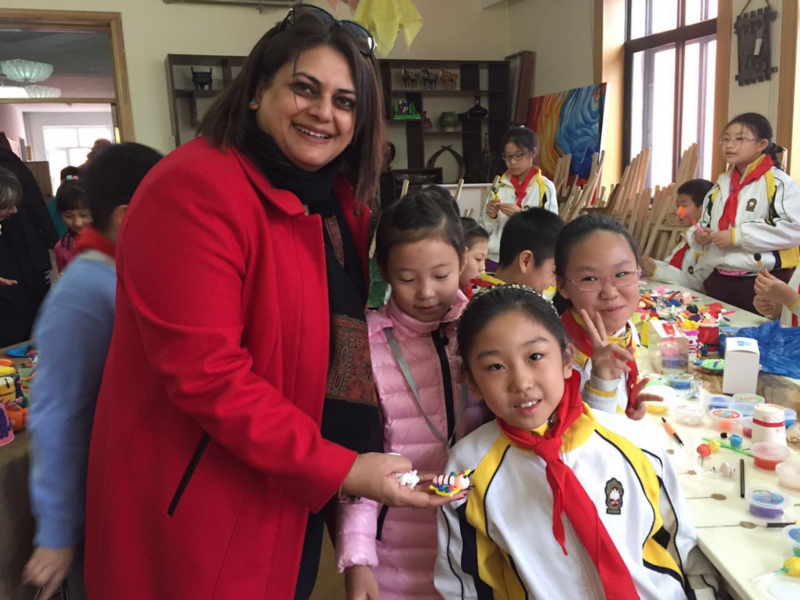 The variety of activities offered in Beijing successfully helped the delegates win a better awareness of China’s rich culture and history; this will help to aid and promote cultural exchange as they develop their partnerships with Chinese schools. 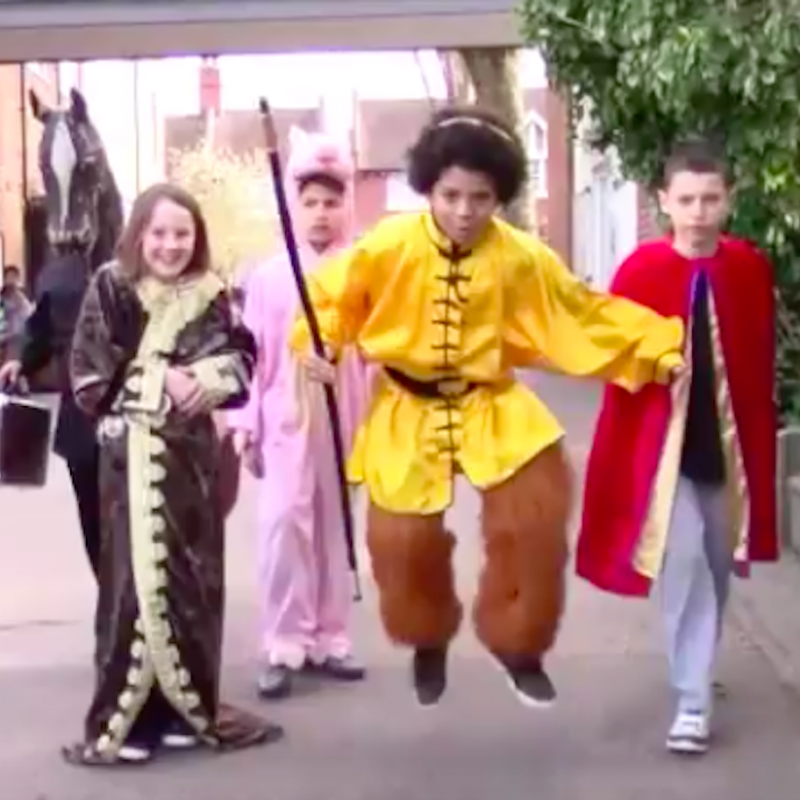 After returning from China Mr William Dean, the head teacher at Highgate Primary School, said ‘I felt that the itinerary was very well thought through, providing an insight into so many aspects of Chinese culture and a good understanding of the primary education system. We were certainly impressed by the attitudes of the pupils and the quality of the education’. Ms Rhoda Pennington also voiced positive words, expressing that ‘the trip was an absolute triumph and I enjoyed every aspect of it’. 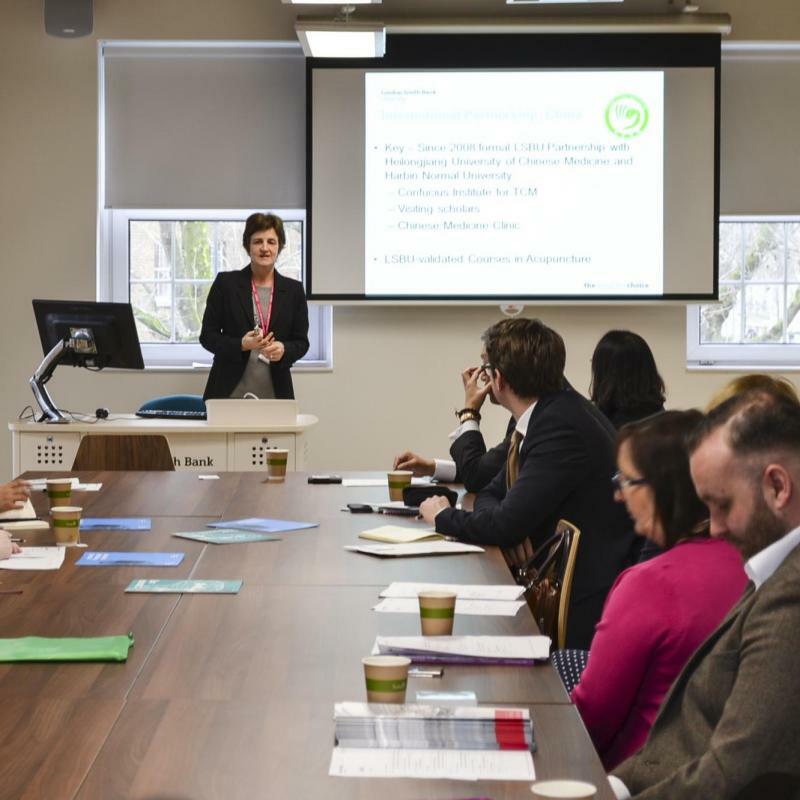 Since 2007 CITCM has been working with primary and secondary schools in London, and due to the success of their efforts, now have over fifty longstanding partnerships, many of which have incorporated Mandarin teaching into their curriculum. 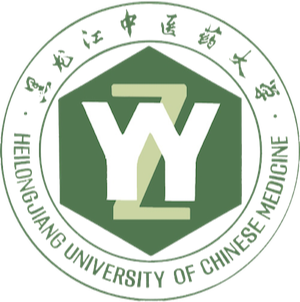 Their work in schools provides pupils and students with the unique opportunity to learn Mandarin and to participate in diverse cultural activities. This trip to China will help to promote this work as the delegates will facilitate the sharing of knowledge and experience gained with their pupils and staff. CITCM looks forward to continued collaboration with the teachers who attended the trip, as well as with other head teachers in London.